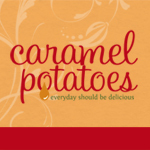 Do you ever find yourself in a rice and potato rut- serving the same side dish meal after meal? This orzo is a fun change of pace. It’s easy enough to serve any night of the week, but rich enough for your finest dinner party. Serve it in place of rice with chicken and fish, and replace potatoes with this pasta for a unique and delicious dining experience. In a 1- to 2-quart saucepan, bring the chicken broth, white wine vinegar and 1/4 cup water to a simmer over medium-high heat. In a 3-quart heavy-duty saucepan, cook the butter over medium heat, swirling the pan occasionally, until the butter turns golden brown and smells nutty, about 2 minutes. Add the orzo and stir with a wooden spoon to coat well. Cook until the orzo just begins to turn a light golden color, about 2 minutes. Add the simmering broth mixture, stir, cover, and reduce the heat to low. Cook until the orzo is just tender, about 12 minutes; remove the lid and continue to cook another 5 minutes to allow liquids to reduce (the mixture may still be a little wet but will set up). Stir the orzo, season to taste with salt and a generous amount of pepper, and mix in the Parmigiano. Cover and let rest 5 minutes. Add the chives (if using) and serve. Wow, you are a mind reader. I have chicken in the oven and just bought a box of orzo. Guess what we’re having for dinner now? Thanks! I made this as a side dish for our Valentine dinner. It was wonderful! 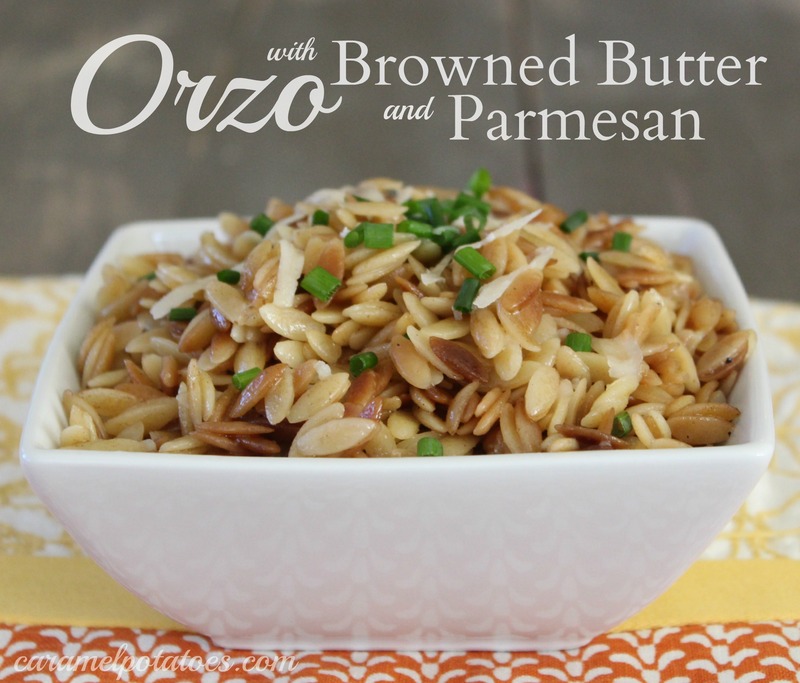 I’ve never used orzo before–now I want to find more recipes! Thanks!